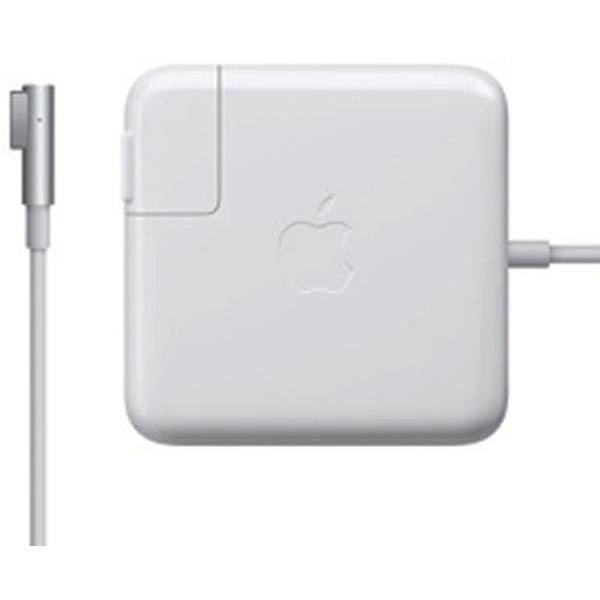 Apple 45W mains adapter will charge your MacBook Air battery while turned on, turned off or in sleep mode. If you have no battery fitted then it will simply power your MacBook Air. When the magsafe connector is connected to your magsafe power port and your plug is switched on an LED located on the top of the DC connector will light up. 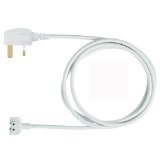 Amber LED with show you your Mac Air is charging and when this light turns green you have maximum charge.